The protec PT3 general purpose pouch, exactally what it says on the tin. Manufactured to the highest standards out of durable and strong 1200D Nylon its made to last. 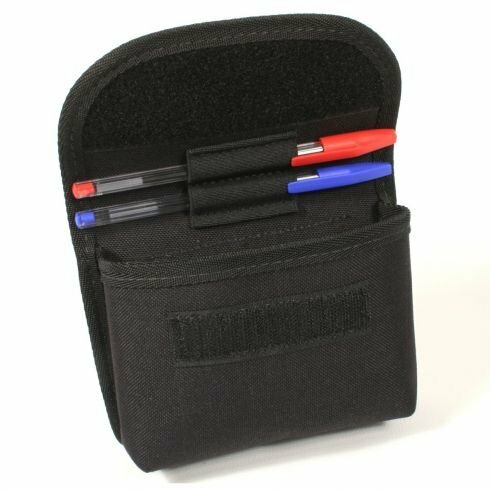 On the back of the pouch there’s two 50mm wide belt loops that give superior stability and nside the lid also features an elastic double pen holder.